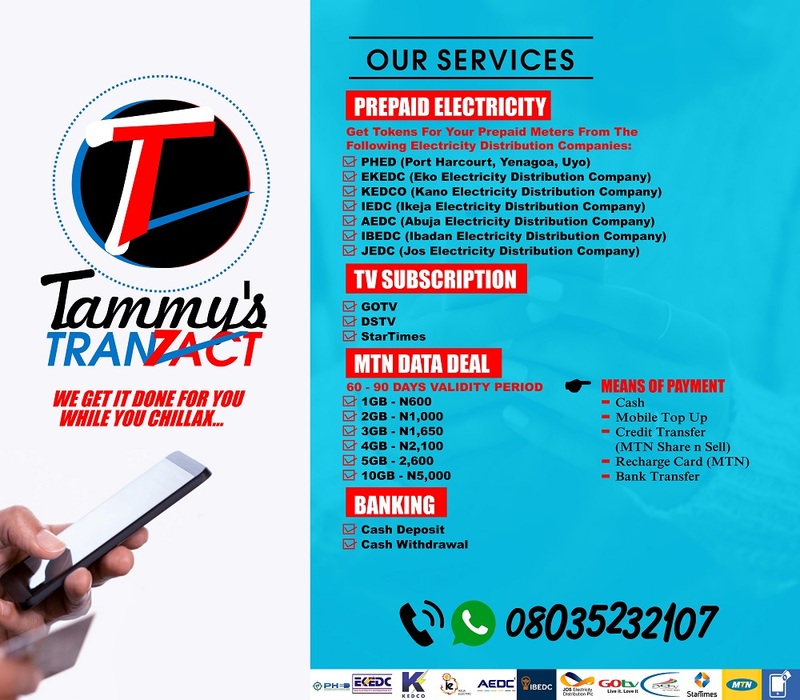 Recharge card business is known for its little profit (although many still use it to comfortably pay their bills) but that shouldn't warrant any seller to hike the price when he/she still buys at the normal price from the company. After reading, I only shook my head in amazement. Why will someone decide to add N10 or N20 to the official price when the company has not officially increased the price. Obviously, this is stealing by tricks. Man will always be man! 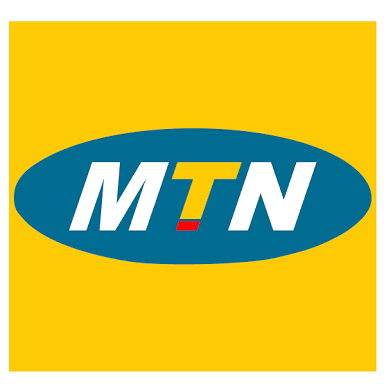 Please note that the prices of MTN recharge card are still the same and not hiked. Don't allow anybody to trickily steal your N10 or N20 all in the name of recession. Remember, MTN has instructed you not to buy any of its recharge cards that is above the aforementioned prices because the hike in price is artificial. 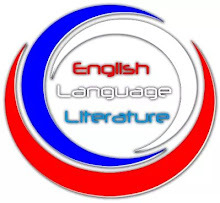 If you do, NA U SABI oh!